Stockholm, Sweden - Net Insight, the leading provider in media transport and resource scheduling, has been selected as a Career Company two years in a row and this means that the company is one of the top 100 employers engaged in the best and most qualitative employer branding efforts in Sweden and is also a safe and attractive employer. This year, over 5 000 companies, 600 government agencies and authorities have been involved in the selection process to be appointed as one of Sweden's 100 top career companies 2017. A thorough check-up has been performed and the following ten criteria have been reviewed; reliability, financial stability, growth, diversity, equality, career opportunities, responsiveness, competence, sustainability and transparency. 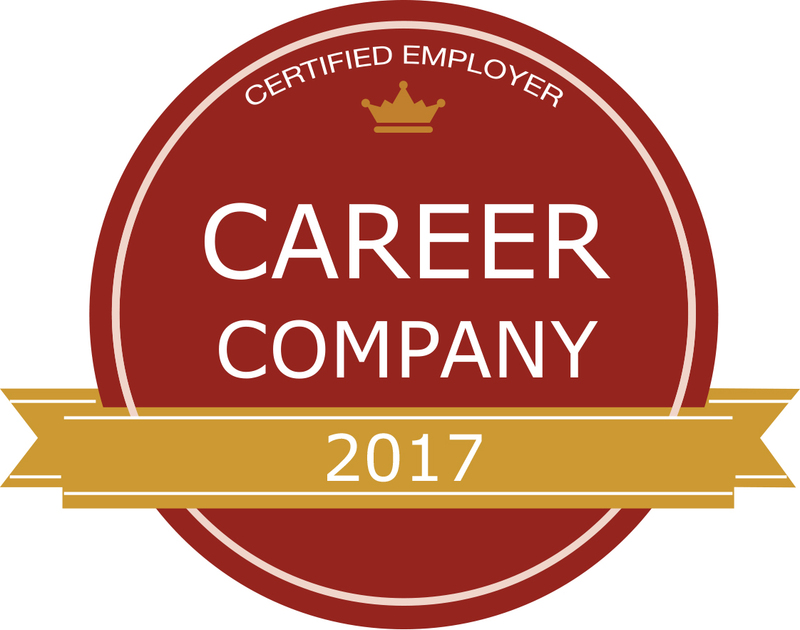 The organizations that passed all the criteria have moved on and been nominated to become a Career Company 2017. The final selection of the top 100 has been made by a jury consisting of employer branding and recruitment experts who have examined each organization. The qualities that the jury has looked at are; employer branding work support in the management team, personal involvement in employer branding, performance measurement and the quality of the employer branding marketing that has been conducted. "This year we have put great focus on employer branding and we see the award as a seal of quality on our work," says Fredrik Tumegård, CEO of Net Insight. "Net Insight grows and we have a great need for new employees to continue creating and selling innovative solutions for the broadcast and media industry."